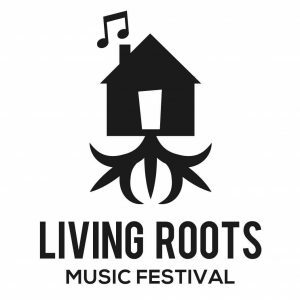 Home » Current Shows » Music Shows » Homemade Jams » Homemade Jams 2018-05-24 // Living Roots Festival! Homemade Jams 2018-05-24 // Living Roots Festival! Today’s Homemade Jams features artists performing for Living Roots Festival!